Using the latest Ordnance Survey data. Get a Plan is an Ordnance Survey online mapping centre with outlets located in Malvern, Worcestershire and Blackmore, Essex. 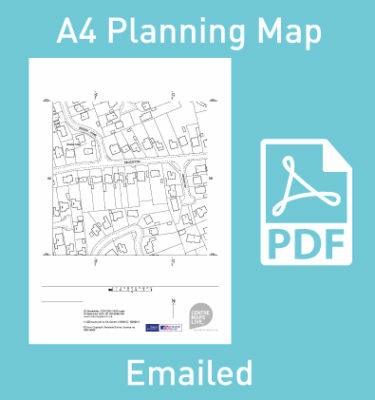 We specialise in supplying Planning Application Maps, Land Registry Maps. We are also happy to help with any mapping and data related enquiries, it can’t hurt to ask! Get a Plan provide a direct customer service through experienced and friendly staff with expertise in all aspects of the mapping that we supply. We are also happy to answer any customer questions and to give advice. 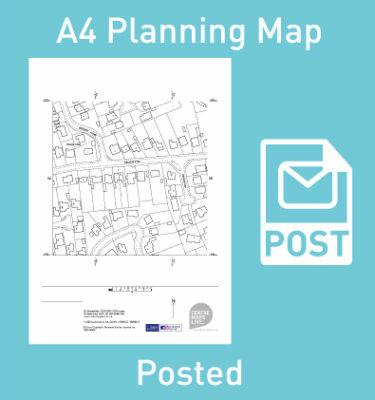 Our online planning map store is quick and easy to use. Simply fill out the order form stating your requirements and we will do the work for you as we fulfill the order. 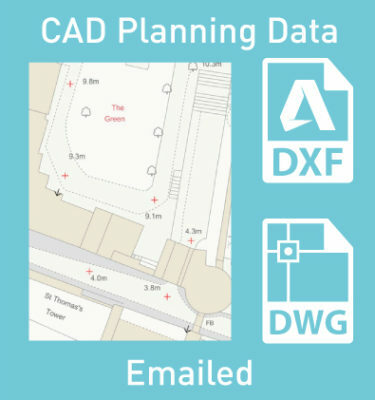 Get a Plan has worked in partnership with Ordnance Survey since 2001 to provide you with the most up to date planning application maps available. The most common reason for planning applications being rejected by councils is that the accompanying maps are invalid. CentremapsLive is an Ordnance Survey premier partner that provides online access to maps & data for United Kingdom. Simply cut out the bit of mapping needed, download & start using immediately. PERSONALISED, POCKET SIZED, WATERPROOF, ORDNANCE SURVEY WALKING MAPS. My MiniMap combats the elements, while you get on with navigating the great outdoors. My Historic Map has the most comprehensive collection of Ordnance Survey maps giving access to OS archives of original full sheet maps, stunning high quality copy and so much more.